Submitted by content on 28 September 2018 - 4:04am. Napoli and Spanish defender Raul Albiol believes former Real Madrid teammate Cristiano Ronaldo may find it harder to score goals on a regular basis with Juventus. 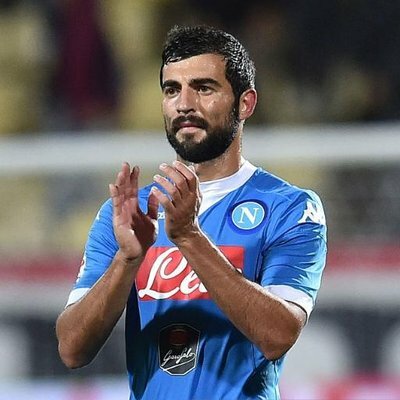 The Portuguese footballer joined the Bianconeri after spending nine successful seasons with Real Madrid but Albiol feels the 33-year-old may struggled to achieve the 40-goal in his maiden season in Italy. Submitted by content on 8 September 2018 - 5:38am. Manchester United manager Jose Mourinho has indicated that his side were never in the running to sign Cristiano Ronaldo after he decided to end his long-term association with Real Madrid. 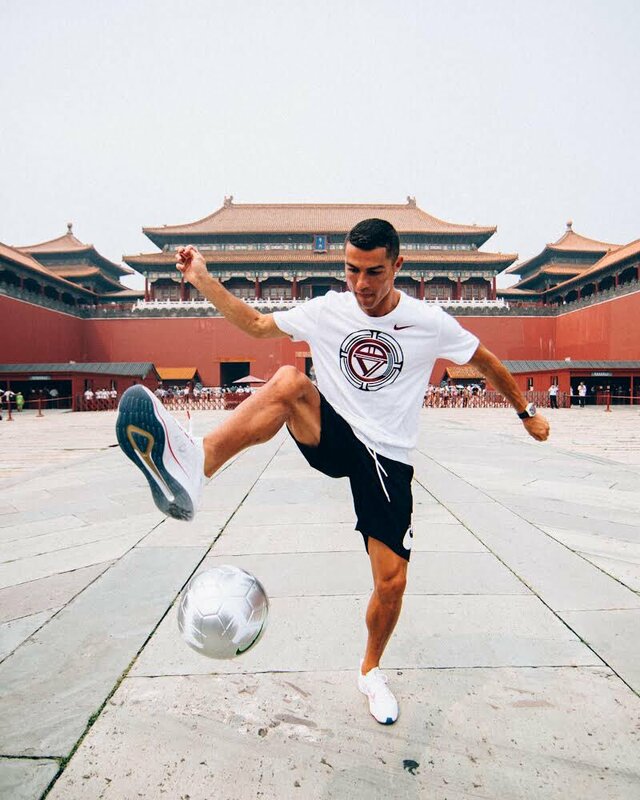 The Portuguese superstar was strongly linked with a return to Old Trafford after opting to pursue a fresh challenge from the Bernabeu but ultimately, Juventus were the club who acquired his services in a club-record deal. Submitted by content on 9 August 2018 - 1:55pm. Portuguese superstar Cristiano Ronaldo has hailed Juventus as one of the best clubs in history after joining them on a four-year contract this month. The 33-year-old made the surprise decision to leave Real Madrid after nine seasons with them but he is now pleased to have made the choice to join the Bianconeri. Submitted by content on 20 July 2018 - 1:52pm. Real Madrid superstar Cristiano Ronaldo has revealed that he is unlikely to hang up his boots anytime soon. The Portugal international surpassed his 33rd birthday earlier this year but he has still managed to play at the top of his game and he is currently on course to earn a record-fifth Champions League medal. Submitted by CR7 on 22 June 2018 - 4:09pm. Cristiano Ronaldo and his team Portugal faced Morocco in the second game of the group stage of the World Cup on Wednesday, with Ronaldo again taking centre-stage. 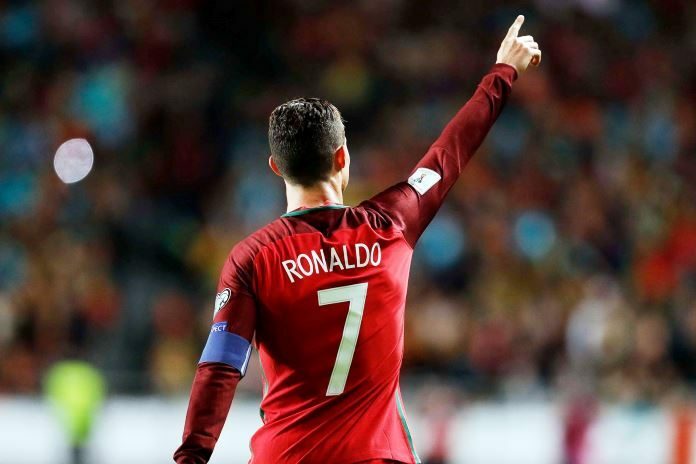 A 1-0 win guaranteed that Portugal will make it to the knock-out stages with the Portuguese fans happy to see that the Real Madrid striker was able to replicate the sort of form that allowed him to score a hat-trick in the game against Spain. Submitted by CR7 on 12 June 2018 - 9:43am. Cristiano Ronaldo is one of the undoubted star players to watch at the 2018 World Cup finals in Russia. At 33, it could be the last time we see the Portuguese icon on the grandest stage in international football. The spotlight falls on superstar talent Ronaldo as Portugal play in Group B at the tournament. Great players attract big betting attention, so what are the World Cup wagers involving Real Madrid's maestro that appeal? Submitted by content on 9 June 2018 - 8:33am. Liverpool superstar Mohamed Salah has stressed that he cannot be compared to the likes of Lionel Messi and Cristiano Ronaldo unless he is able to sustain his current form for many years to come. 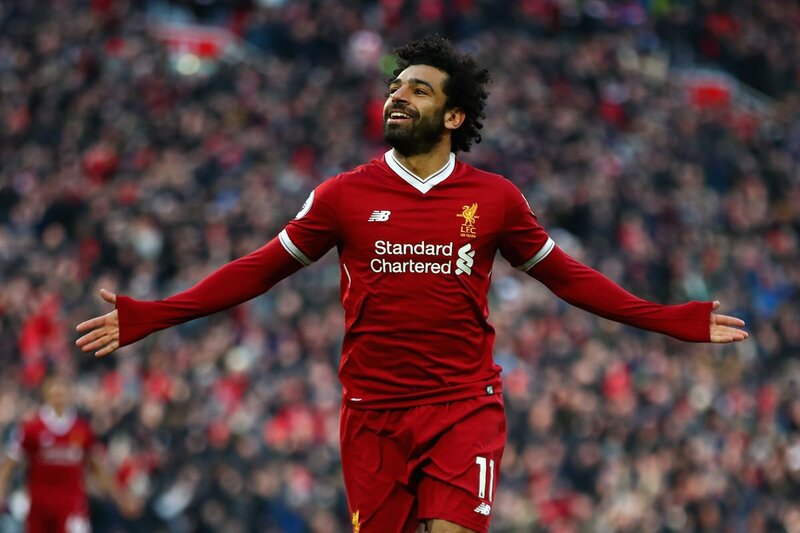 The Egypt international has turned heads across Europe with his stunning debut season with Liverpool and he most recently bagged the Premier League Golden Boot award. Submitted by CR7 on 7 June 2018 - 11:51am. 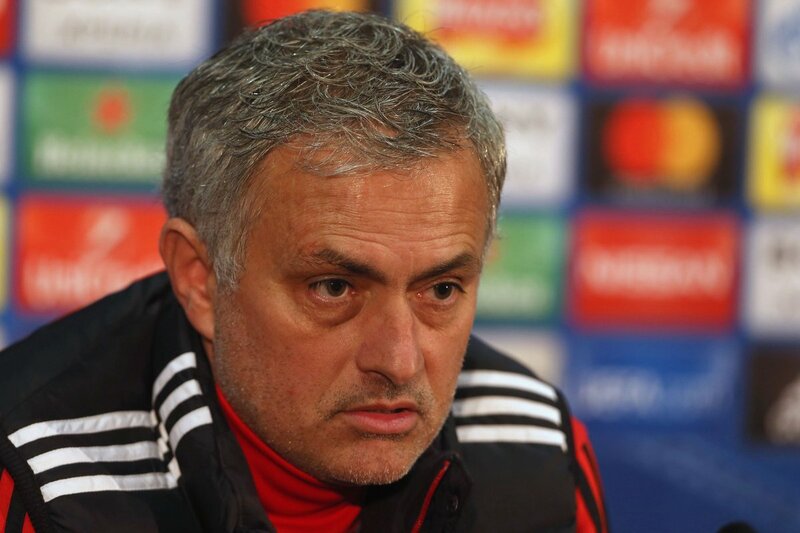 Manchester United manager Jose Mourinho has predicted the likely teams that will make it to the Round of 16 stage at the World Cup. The Portuguese highly revered tactician is working with Kremlin-backed TV channel RT as their main pundit at the finals in Russia beginning next week. Submitted by content on 30 May 2018 - 3:37am. 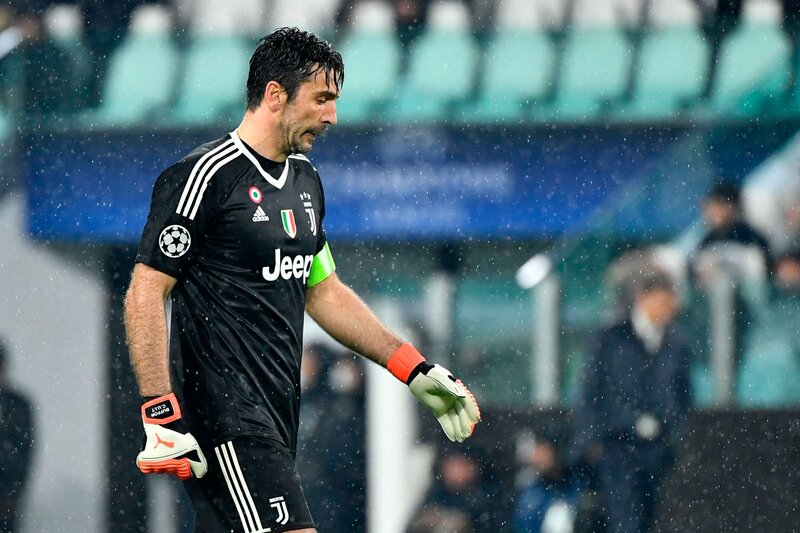 Juventus goalkeeper Gianluigi Buffon has hailed Cristiano Ronaldo as an ‘assassin’ ahead of next week’s Champions League quarter-final tie against Real Madrid. The Portugal international had scored in each of his previous 12 games across all competitions before drawing blank for his national side against the Netherlands on Tuesday night.